Dementia And Mental Health Recovery Treatment And Alzheimer Brain.. Stock Photo, Picture And Royalty Free Image. Image 72942257. Illustration - Dementia and mental health recovery treatment and Alzheimer brain memory disease therapy concept as old trees recovering as a neurology or psychology and psychiatry cure metaphor with 3D illustration elements on a white background. 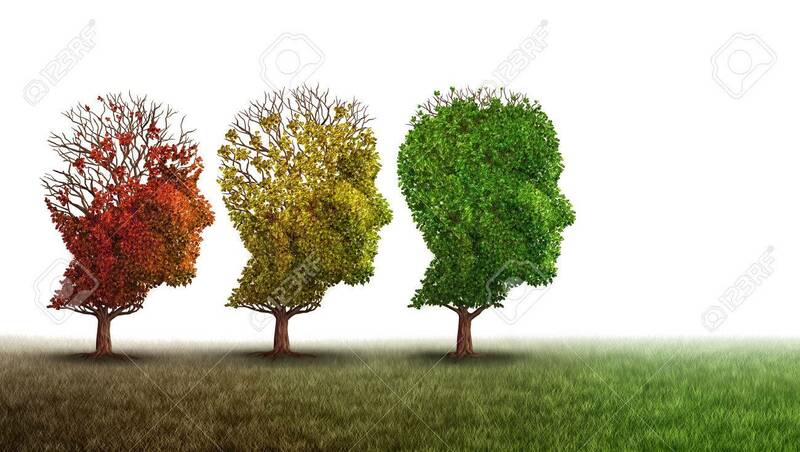 Dementia and mental health recovery treatment and Alzheimer brain memory disease therapy concept as old trees recovering as a neurology or psychology and psychiatry cure metaphor with 3D illustration elements on a white background.